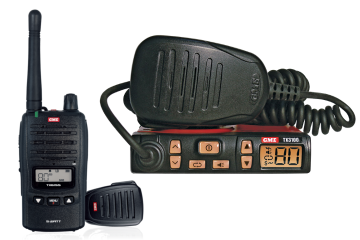 At Wrack Auto we offer and stock the following for your radio and communication needs: AM CBs base units 26mhz, Bush Base and Handhelds units 138mhz to 174mhz, PRS 477mhz Base, and handheld Units, Commercial 477mhz base and handheld units to order. A Large range of aerial’s and mounting brackets to suit our range of radios, a large range of connectors and adaptors. 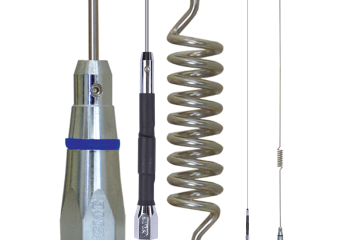 Voltage reducers, replacement microphones, earpieces and ear muffs and perform installation of radios to ATV’s , Cars, Utes, Tractors, Trucks and Heavy Machinery. We are also able to program your radio. Wrack Auto Electrical goes the extra mile for you and so should your communication!